Red’s Landscape Gardening offers a wide range of horticulture, landscaping and garden maintenance solutions, in and around the Gold Coast region. We are a fully licensed landscaping company in Gold Coast and offer you the most incredible designs for your garden area. Design… Build… Care; this is what we try to achieve always. 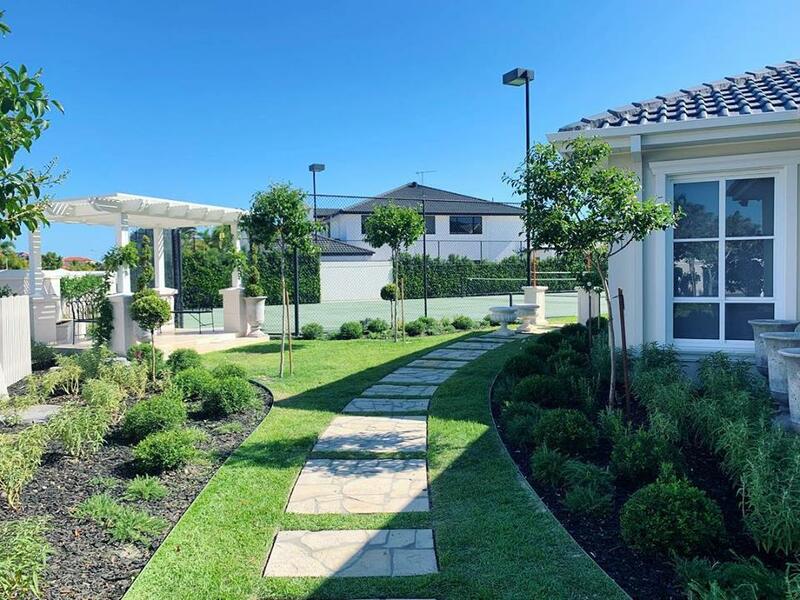 Our landscaping and gardening experts in Gold Coast present with you some of the most amazing design plans that work to uplift the appearance of your property. Why Choose Red’s Landscape Gardening? We have experienced gardening and horticulture professionals in Gold Coast to cater to all your vivid landscaping ideas and requirements. We are licensed and fully insured to compensate for any substandard work we do or damages on your property from our end. We always aim to add value to your property and for that employ only the best landscaping and garden maintenance equipment. Furthermore, we always keep a close watch on the popular landscaping designs in Gold Coast and provide you with nothing but high-end services. And we also keep our services at reasonable rates so that you don’t need to think twice before opting for our services. Trending landscaping ideas and practices implemented in the industry. This includes both 2G and 3G digital landscaping plans. Plant Finder services which gives you an accurate reading of all the positive and negative aspects of your plant. This includes proper analysis of water, fertilisers, sunlight and maintenance of your plant soil. Our experts also help you in figuring out the right plant for your property and also assist you out with the installations. 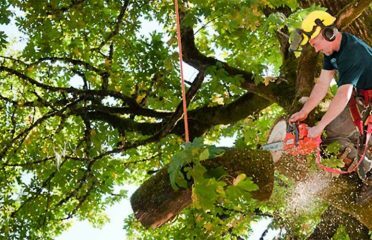 Other than these; our knowledgeable landscaper in Gold Coast also performs proper garden maintenance services and keep your garden /lawn neat, organised and aesthetically appealing. We extend our services through the entire Gold Coast region both in commercial/residential sectors and over the years have received lots of accolades from the clients we served. If You Have A Landscaping Project For Us, Let Us Know!